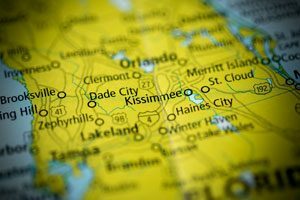 Kissimee is a lively town just south of Orlando, known for its proximity to some of the best amusement parks in the country. Whether you want to enjoy a Disney World Resort vacation or take a stroll along the scenic shores of Lake Tohopekaliga, Kissimmee has a lot to offer. If you’re moving from Orlando to Kissimmee, AAA Insta-Move will get you there simply and affordably. For over 20 years, our full-service Orlando movers have provided the area’s most trusted relocation and storage services, founded on quality dedication and industry-leading technology. At AAA Insta-Move, we strive for excellence as we coordinate every detail of your move while adhering to your budget and busy schedule. 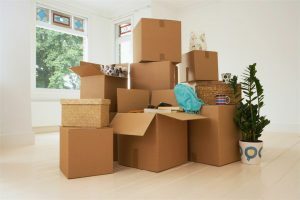 For an Orlando moving company that provides the area’s most reliable relocation and storage service, call us today or complete our online form for a free, instant moving quote.